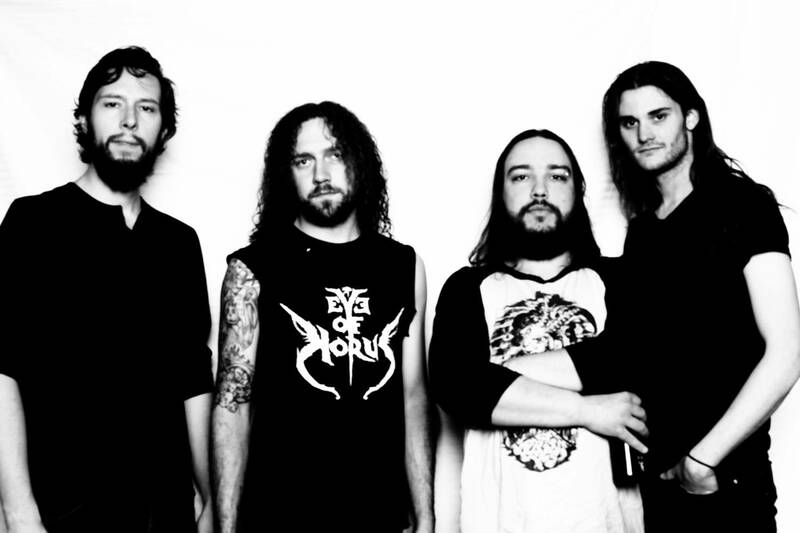 Bone-crushing Calgary four-piece KREPITUS are challenging the relationship between death and thrash metal with their trademark downtrodden technical riffs and fierce aggressive vocals. They have been constantly playing with opposing elements and creating a stable compound of death-fused thrash since their beginnings in 2013. 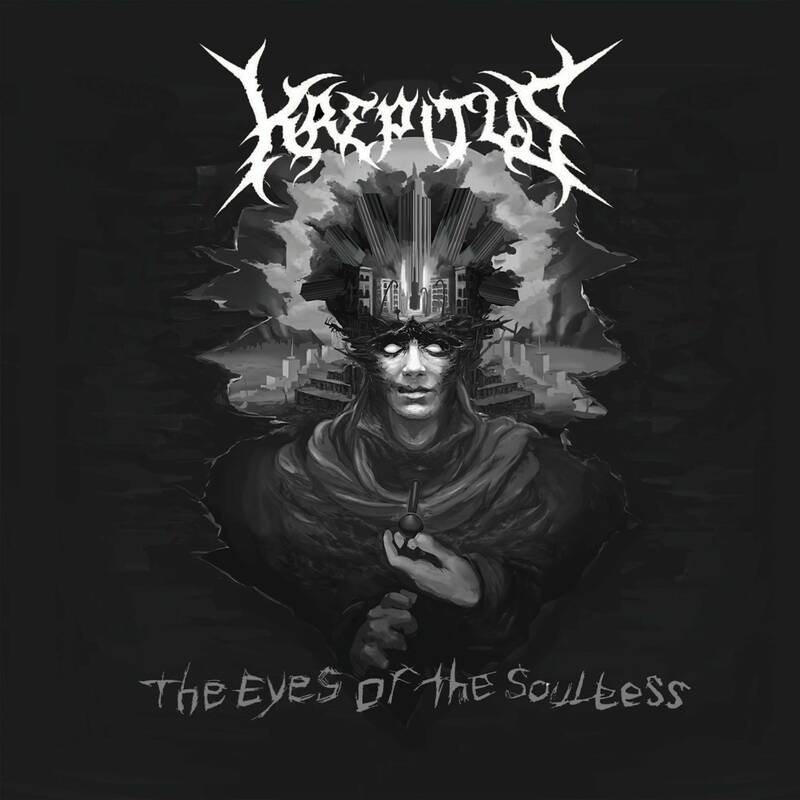 KREPITUS is comprised of Teran Wyer performing double duty on guitar and vocals; a tortured soul bound to his music. Matt Van Wezel is the second sniper, hitting each guitar note with precision and complementing the already harmonious riffs. Curtis Beardy pulls the tone down to the depths of hell with his steady hand and low register bass riffs. Finally, Harley “Rage” D’orazio kicks everything into overdrive possessed by grinding rhythms and accenting every solo on his drum kit. Each member stands like a pillar; strong and sure in their own sound, but all standing to support the structure that is KREPITUS. 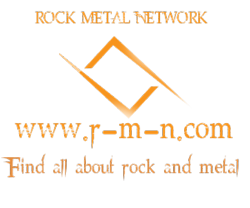 They have since performed with acts like Expain, Depths of Hatred, and Aegaeon and have competed in the Wacken Metal Battle Canada. For more info, please visit: https://www.facebook.com/krepitusofficial. ← Previous Previous post: 2017 Armstrong Metal Fest Early Bird Pre-Sale Tickets On Sale Now!